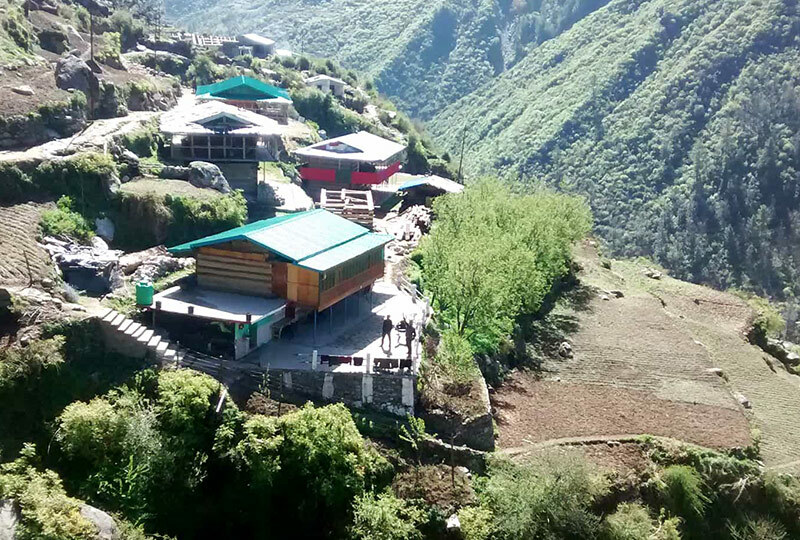 HimaLayan Eco Lodges is a chain of Eco friendly lodges and deluxe camps set in spectacular locations in the Indian Himalayas. 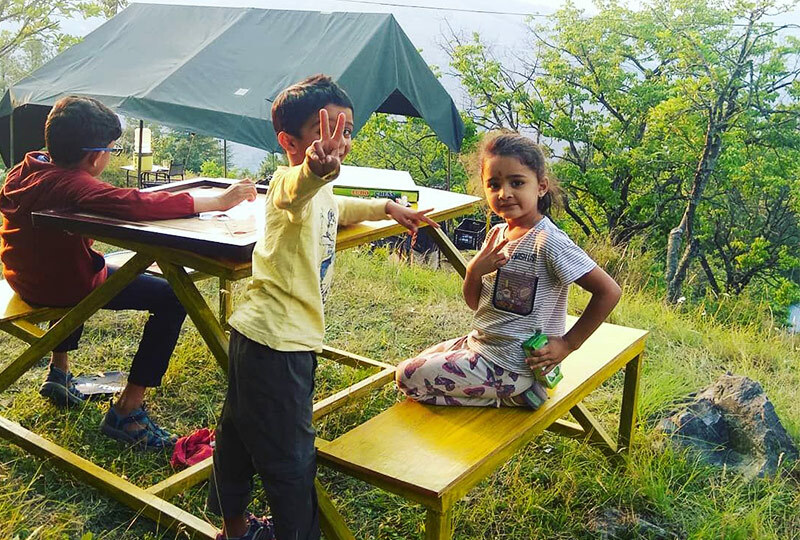 It is an initiative of great Indian Outdoors (P) Ltd, a hospitality, outdoor recreation and adventure Travel Company which was established in 1999. 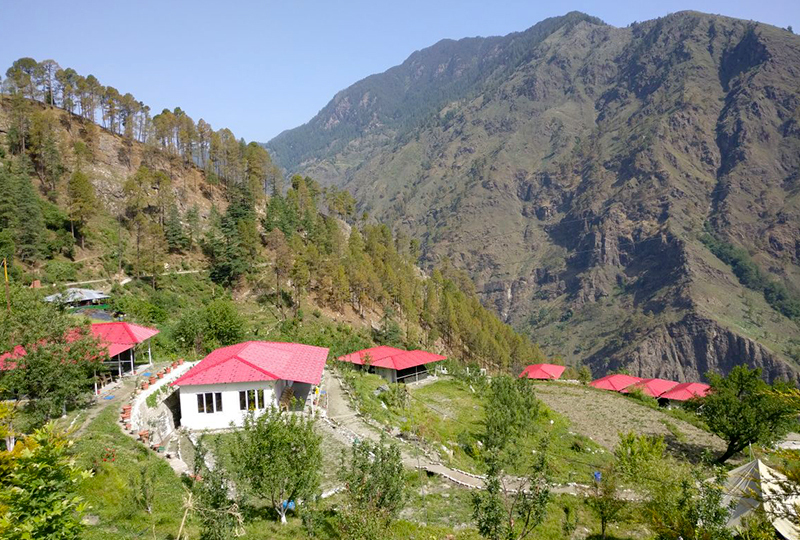 Set amidst pine forests, deep jungle, gurgling streams and mighty rivers, in valleys nestling among snow peaks and hallowed mountains, the lodges and camps represent the quintessential Himalayas. 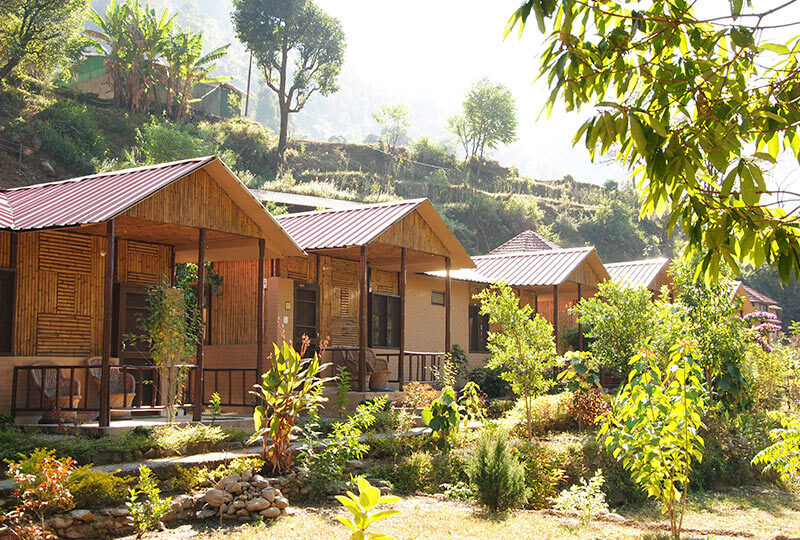 Himalayan Eco Lodges stand out by allowing you to experience the Himalayas the way you want to, be it a laidback put-your-feet-up kind of a holiday, or an activity packed trip with a host of things to see and do. 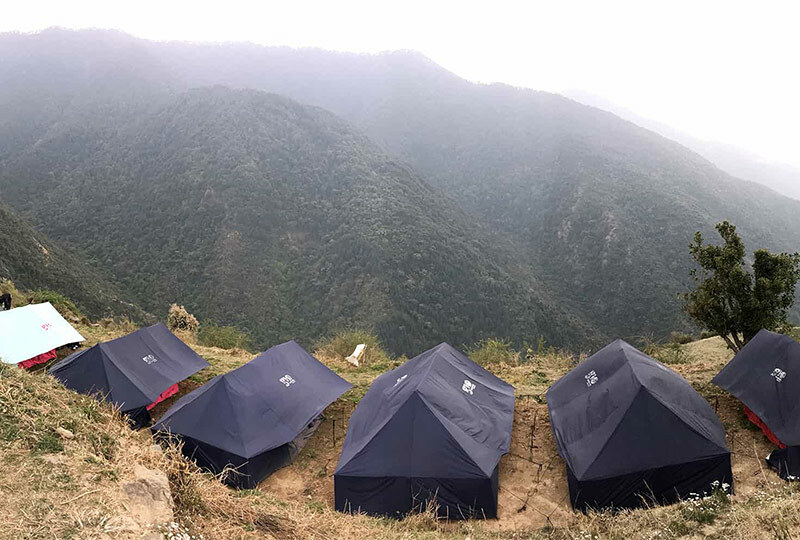 The Eco Lodges & Camps exude a warm, cozy feel with simple, understated yet elegantly set up rooms & tents, complete with all the creature comforts. 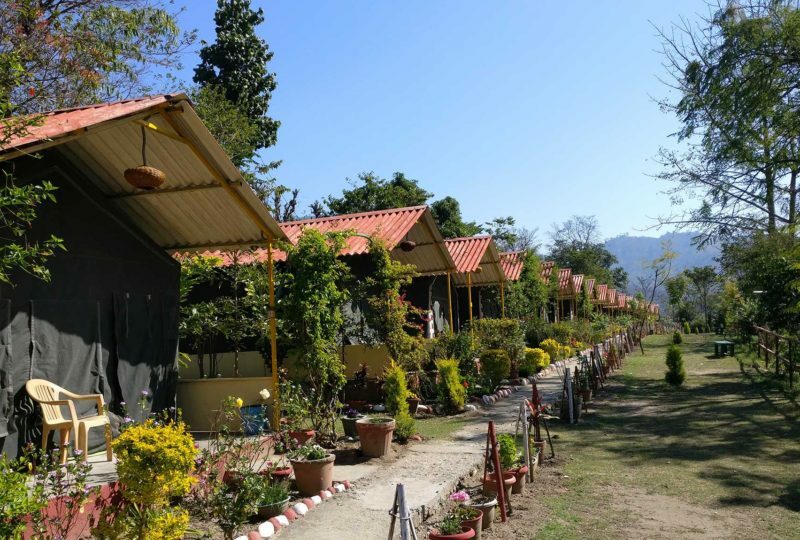 after a day spent sight seeing among the picturesque villages in the area, all Eco lodges are geared to make your evenings special too with carefully planned events and experiences, some of which are unique to the region and offer a glimpse into the local culture. So come to the Himalayas - make it an up-close and personal experience! 263, Vasant Vihar, Phase 2 Dehradun. © Copyright 2019 by Great Indian Outdoors Pvt. Ltd. All Rights Reserved.